Dr. Ross’s research combines sensory analysis with analytical chemistry techniques to identify and describe changes in flavour and odour profiles. 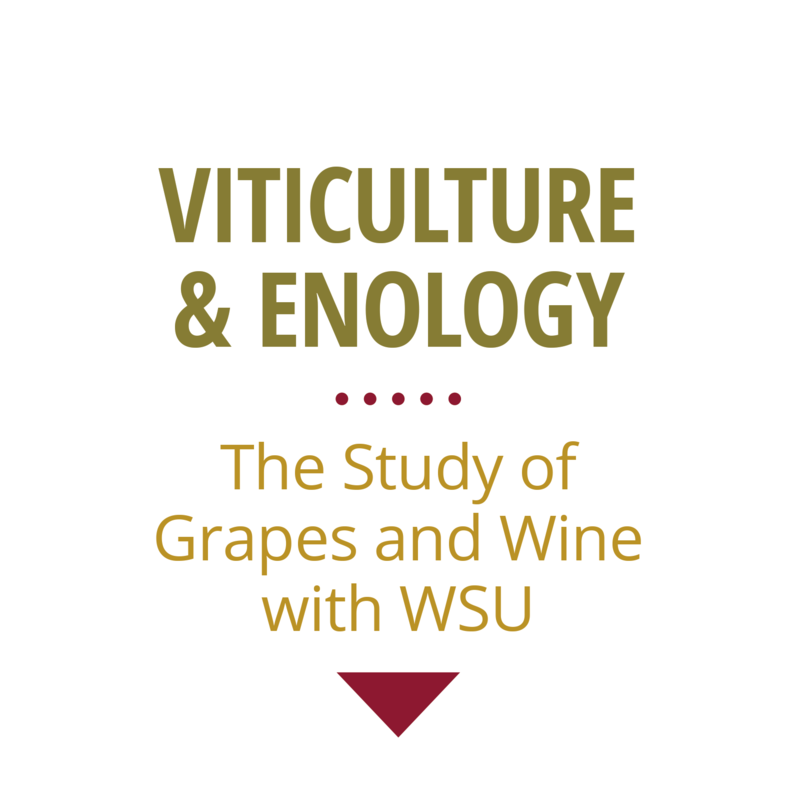 In grapes and wine, her research group focuses on evaluation of aroma and flavor compounds and precursors, and the changes in these compounds due to viticultural and enological practices. Other research projects have included the study of effectiveness of different palate cleansers, the effect of serving temperature on sensory perception in red and white wine and the examination of off-odours.